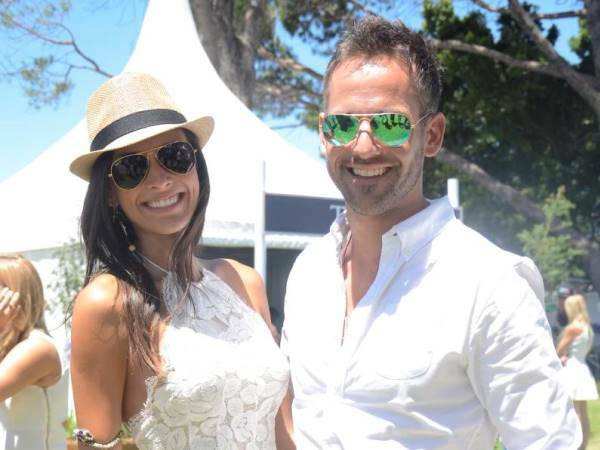 EXCLUSIVE: Janez Vermeiren’s girlfriend pregnant! It's baby season! Top Billing dish Janez Vermeiren and his fiancée, Brazilian model Juliana Vasconcelos, are becoming parents at the end of July! Also expecting this year is former Top Billing presenter Jo-Ann Strauss, Bryan and Janine Habana and model Lee-Ann Liebenberg.